Mark Your Calendars for January 21st! 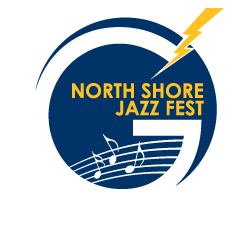 The 40th Annual North Shore Jazz Fest date has been announced. Mark your calendars for January 21st, 2017 and join us for North Jazz Fest 2017!